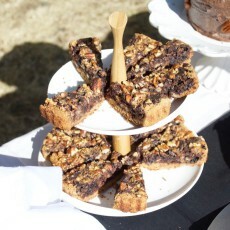 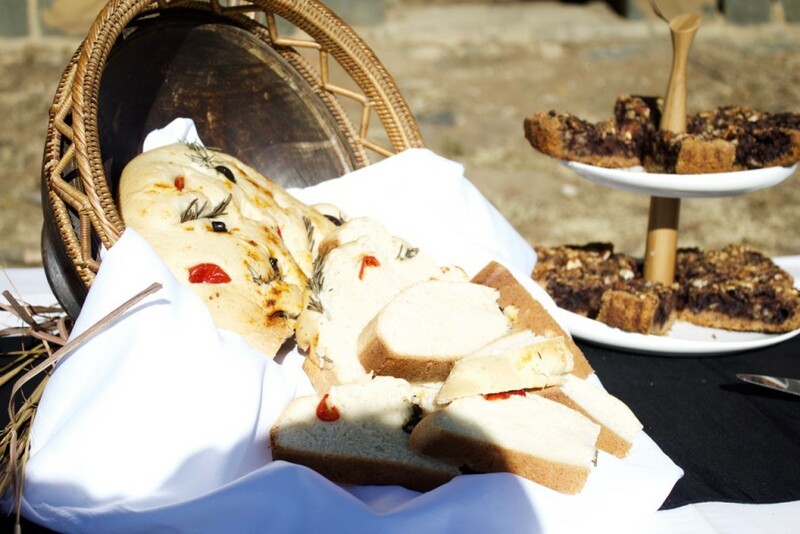 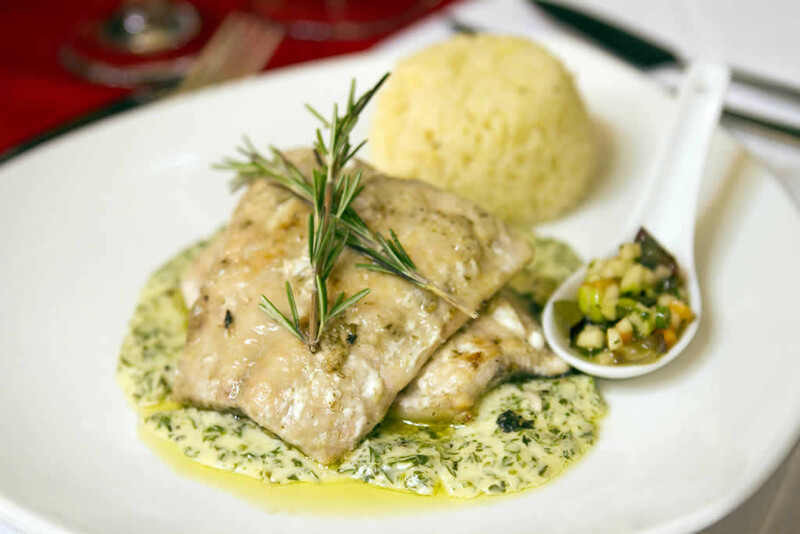 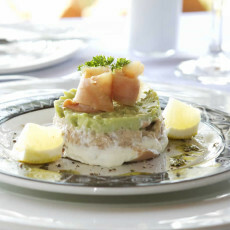 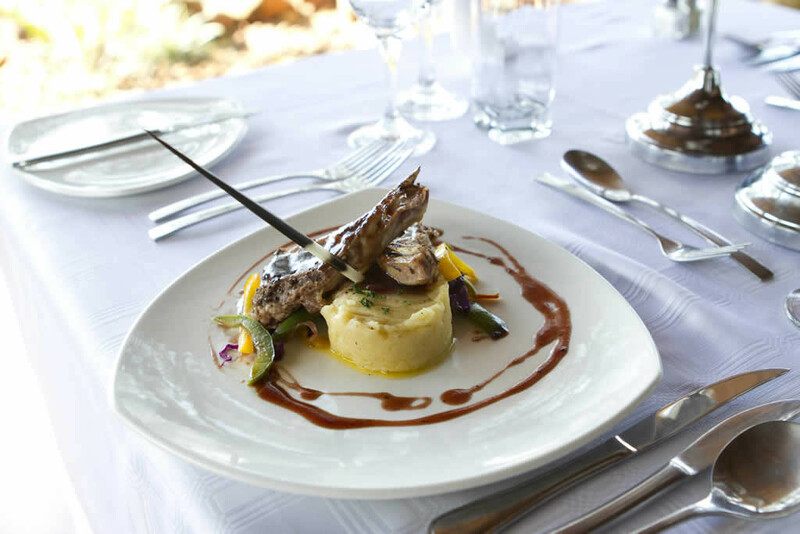 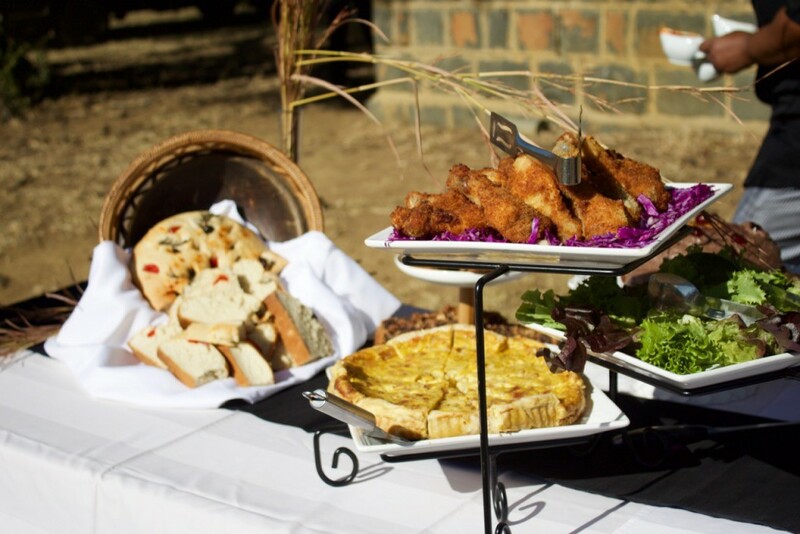 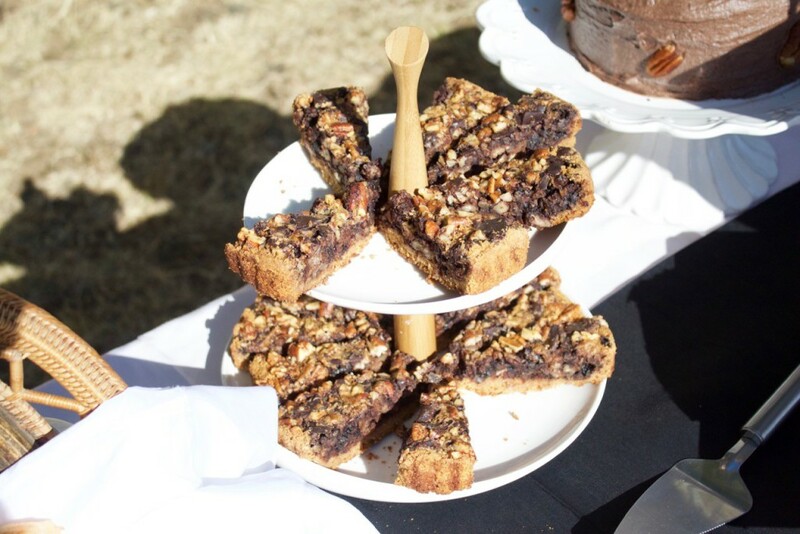 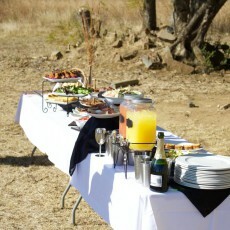 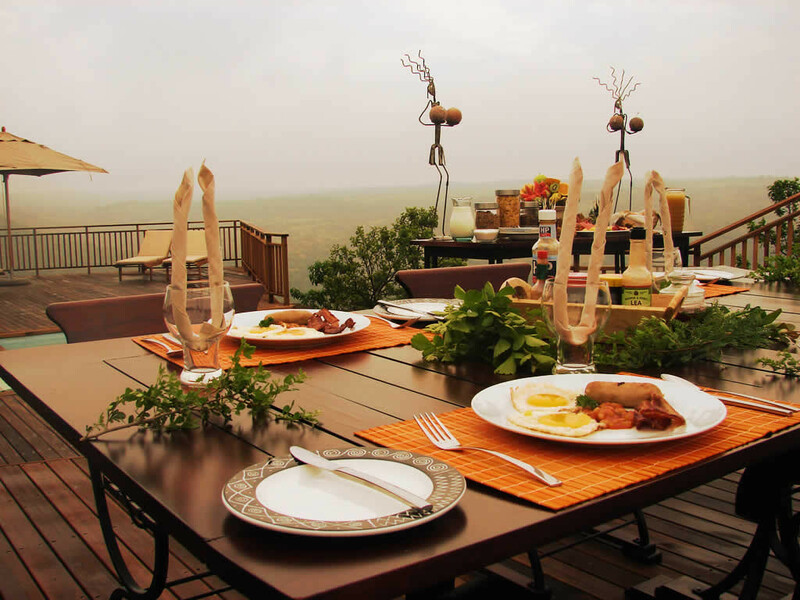 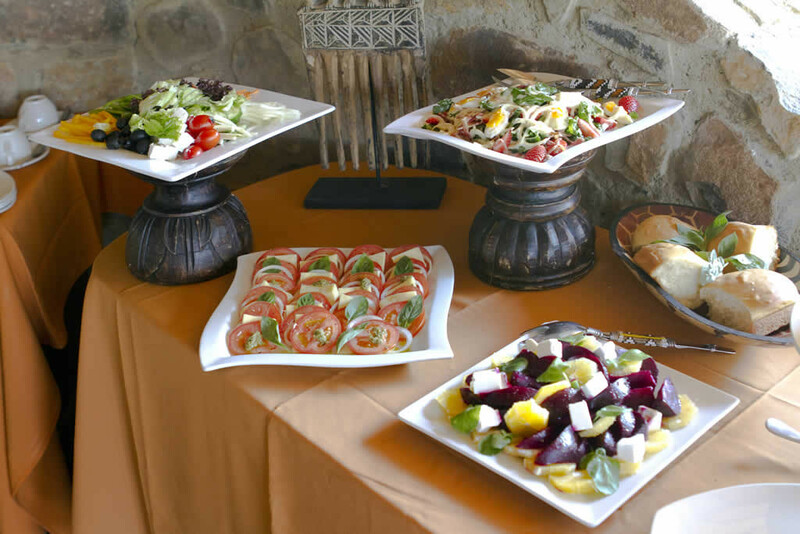 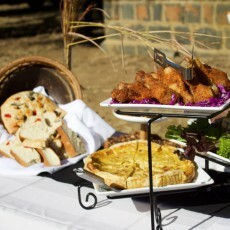 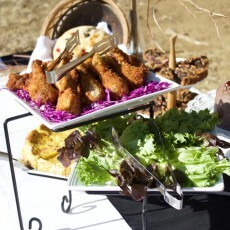 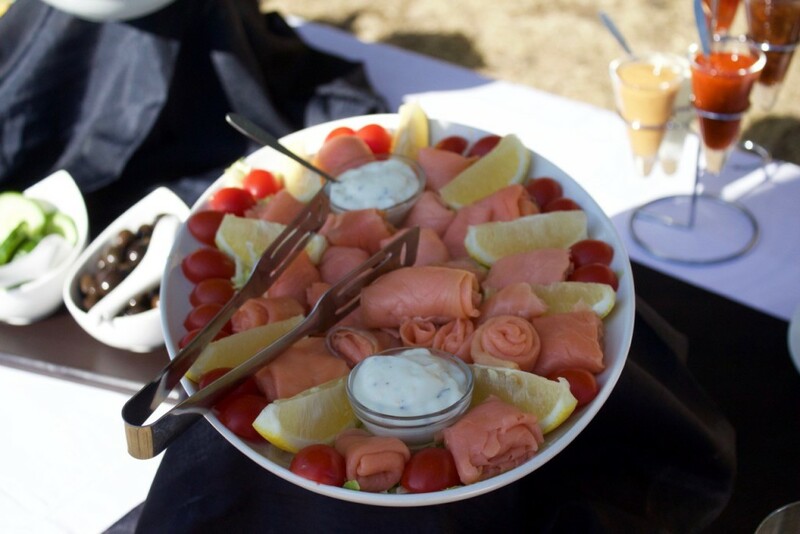 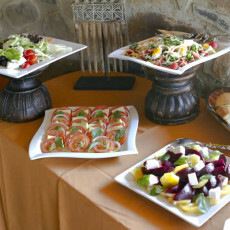 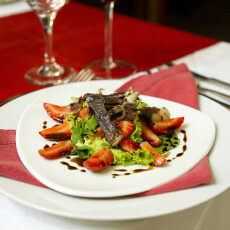 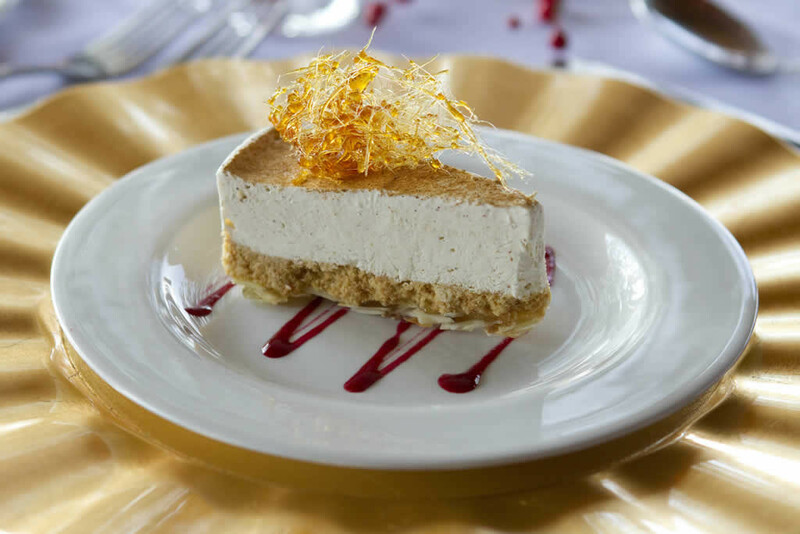 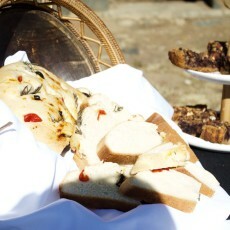 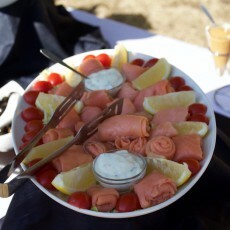 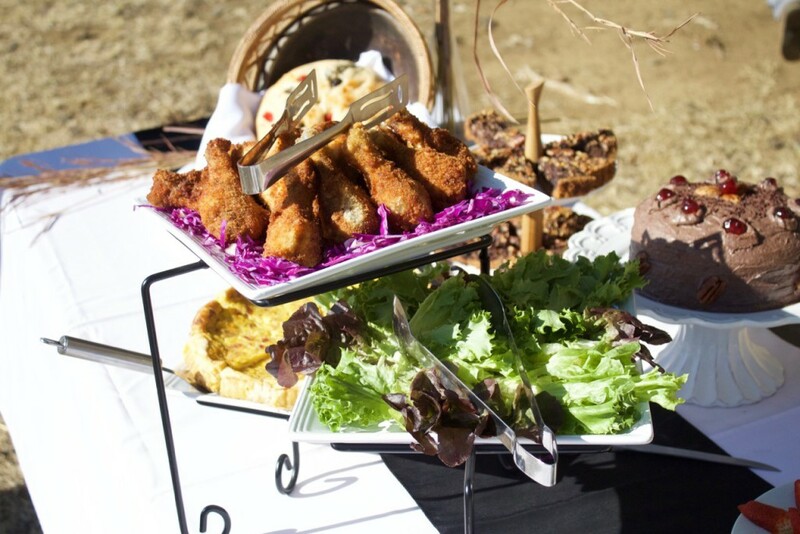 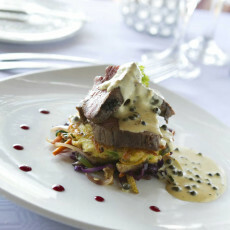 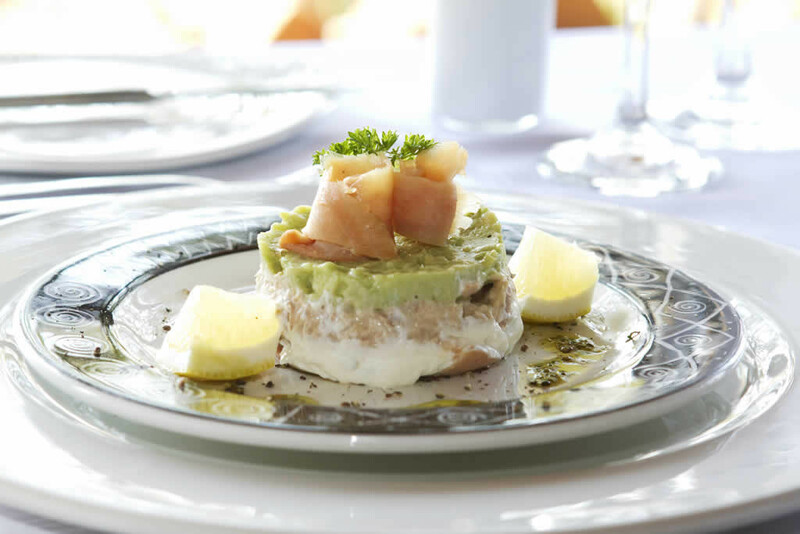 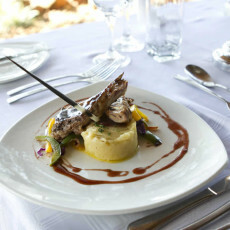 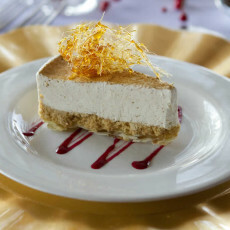 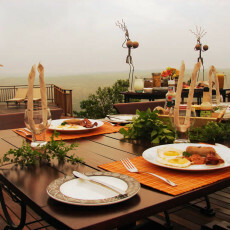 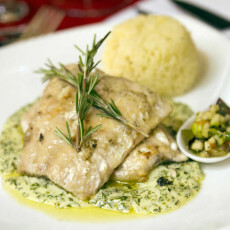 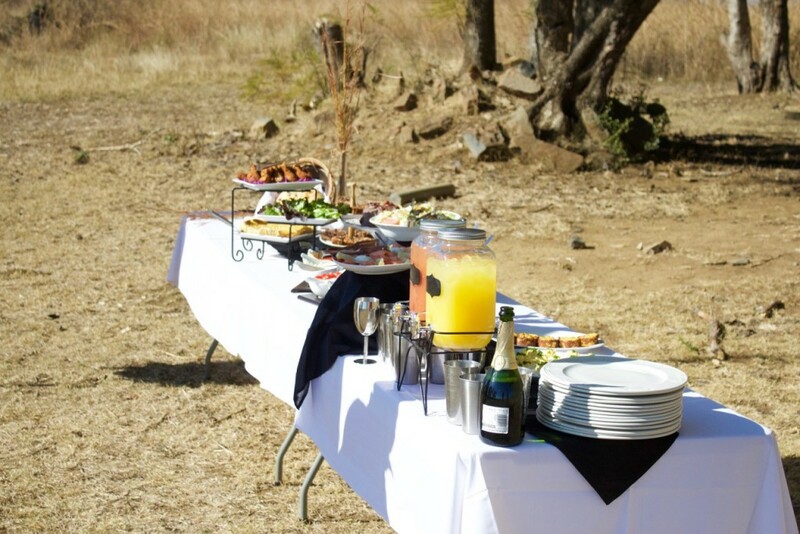 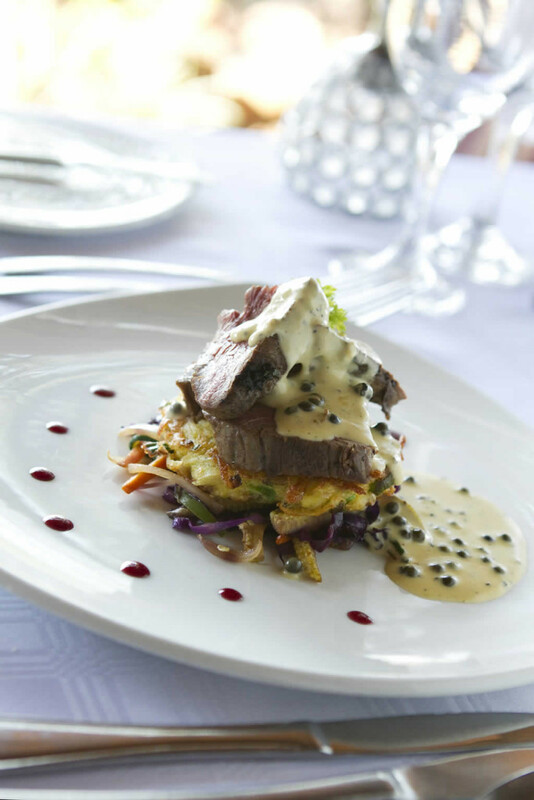 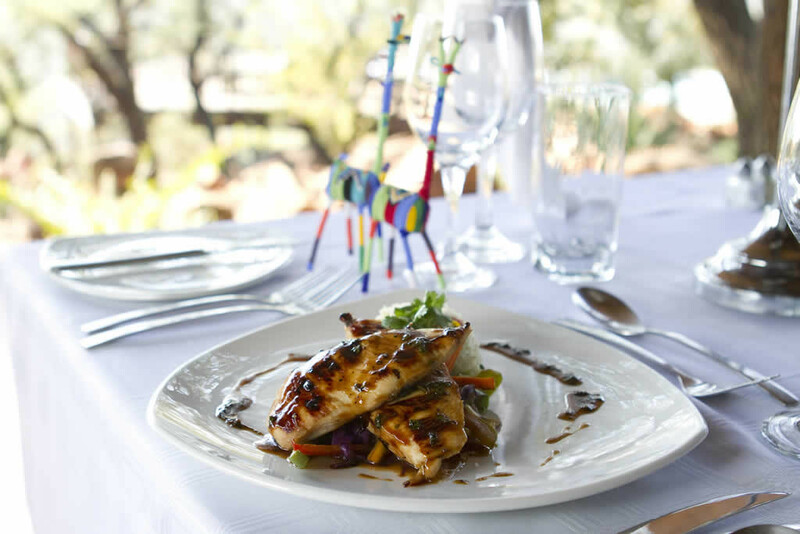 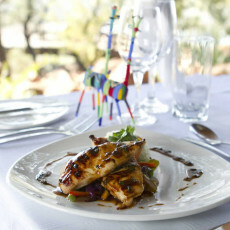 Our chef conjures up culinary masterpieces four times a day at Umzolozolo. 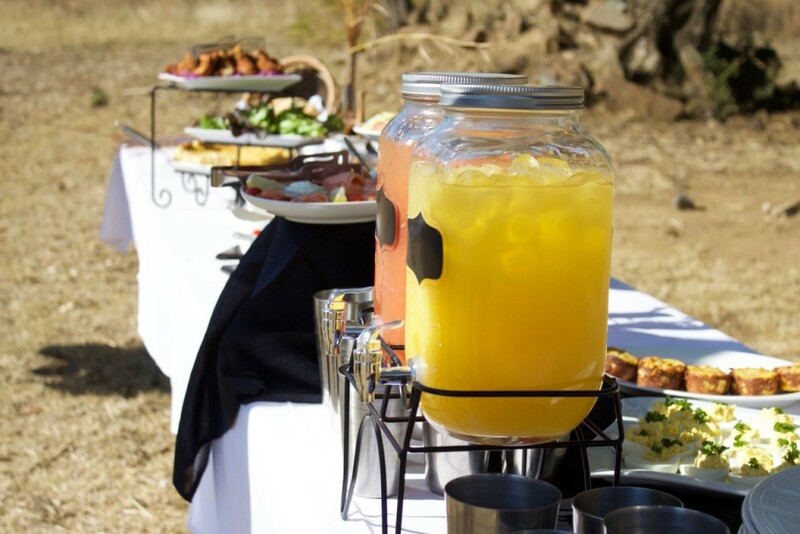 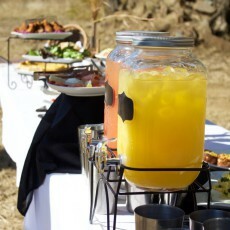 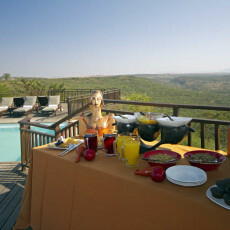 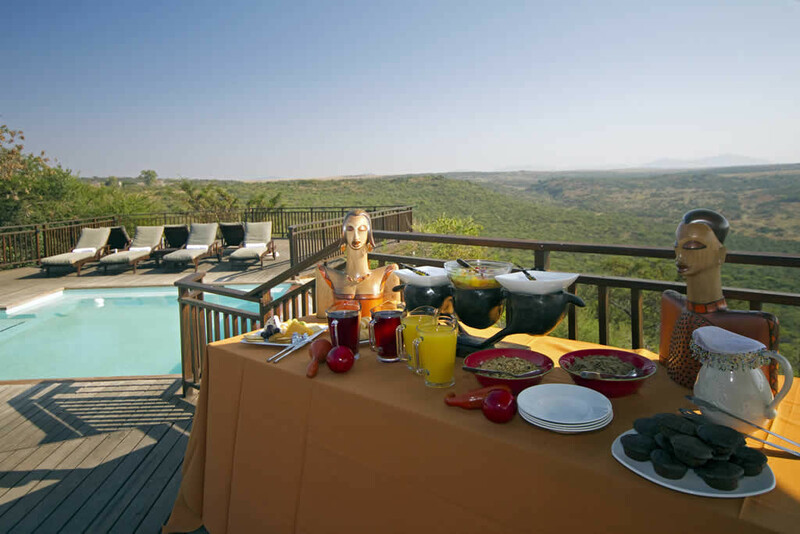 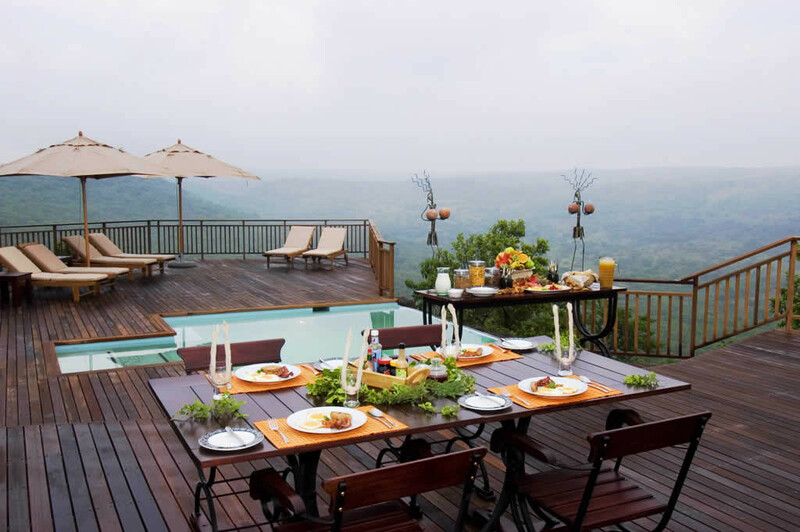 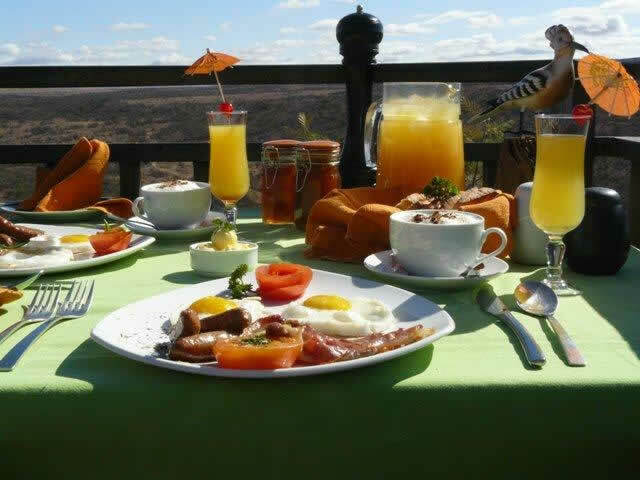 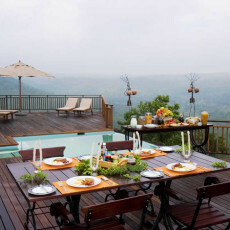 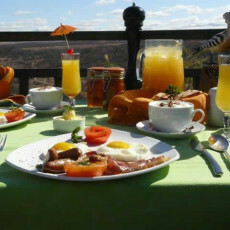 These include our home-made muffins, full English breakfast, and buffet-style lunch which guests can choose to eat in the dining room or on the viewing deck where the sparkling pool beckons for an afternoon swim. 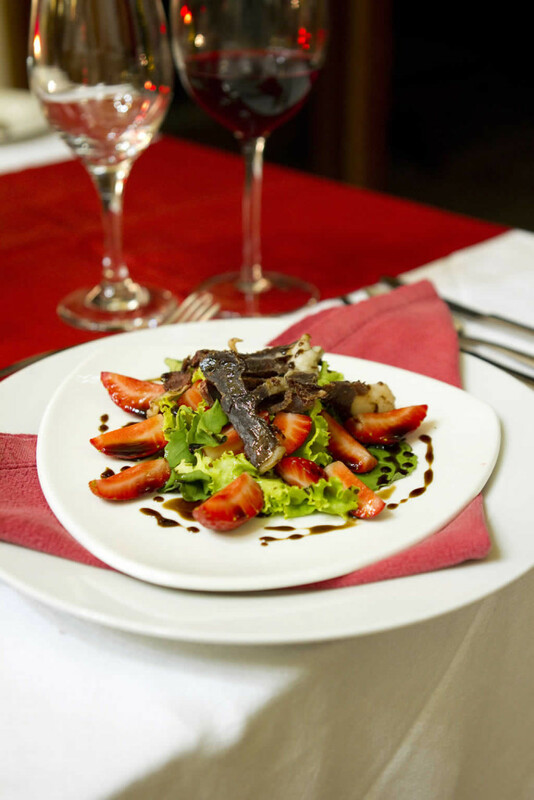 After dinner, Cognac and cigars or your favourite liqueur completes an exquisite culinary experience.